Yogacharya Vijay Kumar, a student of Yoga since the age of five, he has gone through strict discipline and the rigors of mastering Yoga. Enriched with the ancient Indian Guru-ShishyaParampara(the tradition of the life-long attachment of the pupil with the teacher), he has been in the field of Yoga for more than 18 years. It is his endeavor and mission to spread the knowledge and benefits of Yoga to the masses. To create a professional platform for yoga teachers and students to learn through an institution for systematic yoga. He has travelled extensively in Assam, Meghalaya, Nagaland, Mizoram, Tripura, Punjab and Ladakhorganizing Yoga workshops for the armed forces and paramilitary services. 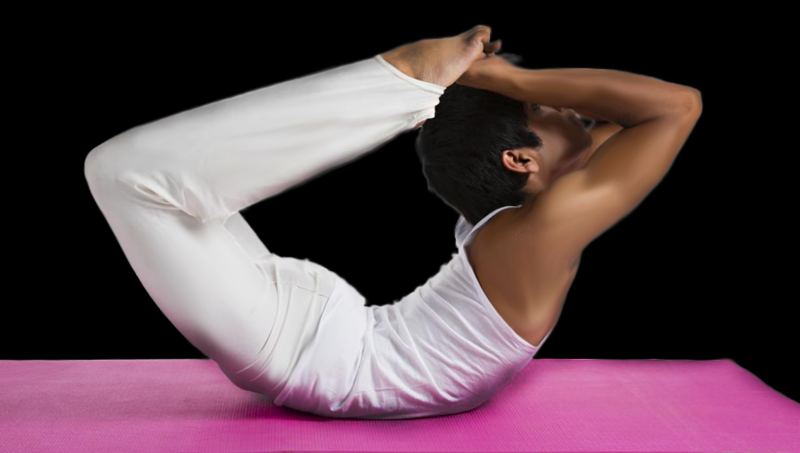 Our lead trainer Ashish Singh has been practicing yoga since he was eleven. He has done his masters in yoga science. He took part in various yoga national and international competitions. He got his silver medal in yoga world cup 2011. He has also represented India performing yoga in opening ceremony of common wealth games 2010. He has a total experience of 10 years in yoga training Ashish Singh has dedicated almost half of its life to yoga. After receiving profound knowledge in yoga science and training. He has decided to spread the knowledge of yoga every corner of the world. Ashish Singh made the yogic teaching understandable and available to all by simplifying them in to five points showing specific ways to develops physical and mental health as well as spiritual growth through proper asana ,proper breathing(pranayama),proper relaxation (savasana),proper diet(sattivic diet), positive thinking (Vedanta) and mediation (dhyana). He follows a systematic pattern while training yogic styles and yoga therapy so a person can do his best in life. She is M.A/M.SC in science of living, preksha medatition yoga. Diploma in yoga from morarji desai national institute of yoga. She has a Diploma in nutrition and health education from IGNOU. She started her journey in his early age in a spiritual environment. She is a master in Hatha yoga and has completed his formal education in (MSC) in Yoga and science from Jain Vishwa Bharti Ladun and diploma in yoga MDNIY new Delhi . She in-depth knowledge and has been practicing yoga therapy, alternative therapy, yoga Asana, pranayama, Mudra bandhs and yoga philosophy. 2 YEAR EXPERIENCE AS YOGA THERAPIST AT BIOMEDICAL ENG.DEPT.OF IIT DELHI AND AIIMS 1.5 YEAR YEAR EXPERIENCE AS YOGA INSTRUCTOR AT ESI DISPENSARY and is working in ccryn hospitals as yoga therapist.